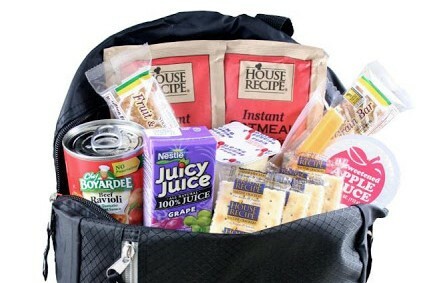 If your family qualified for the Summer Backpack Program, you should have received a phone call and/or email letting you know that you were approved. If you did not receive confirmation, please contact Jason Martin at jason@unitedwaynems.org for more information. Below are the sites for Summer Backpack Program pick-up. All pick-ups are on Mondays from 4:30 to 6:00 PM.